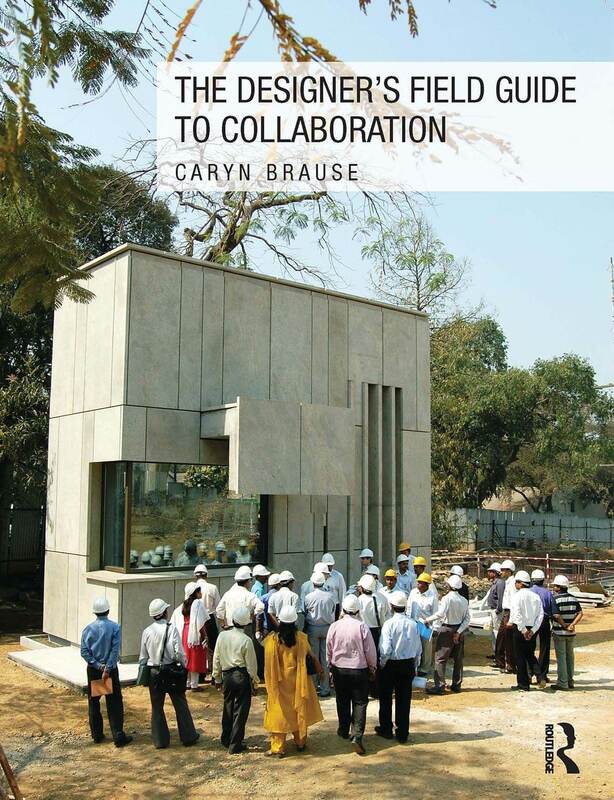 The Designer’s Field Guide to Collaboration provides practitioners and students with the tools necessary to collaborate effectively with a wide variety of partners in an increasingly socially complex and technology-driven design environment. Beautifully illustrated with color images, the book draws on the expertise of top professionals in the allied fields of architecture, landscape architecture, engineering and construction management, and brings to bear research from diverse disciplines such as software development, organizational behavior, and outdoor leadership training. Chapters examine emerging and best practices for effective team building, structuring workflows, enhancing communication, managing conflict, and developing collective vision––all to ensure the highest standards of design excellence. Case studies detail and reflect on the collaborative processes used to create award-winning projects by Studio Gang, Perkins+Will, Tod Williams Billie Tsien Architects | Partners, Gensler, CDR Studio, Mahlum Architects, In.Site:Architecture, and Thornton Tomasetti’s Core Studio. The book also provides pragmatic ideas and formal exercises for brainstorming productively, evaluating ideas, communicating effectively, and offering feedback. By emphasizing the productive influence and creative possibilities of collaboration within the changing landscape of architectural production, the book proposes how these practices can be taught in architecture school and expanded in practice. In a changing world that presents increasingly complex challenges, optimizing these collaborative skills will prove not only necessary, but crucial to the process of creating advanced architecture.